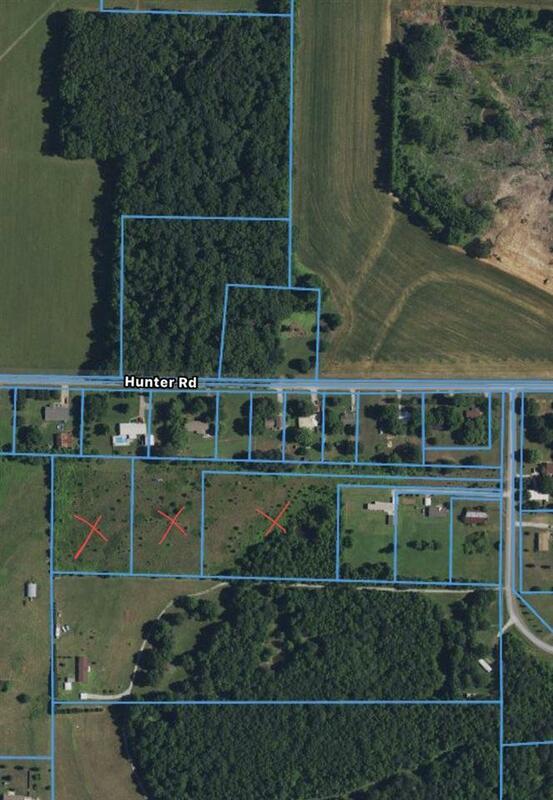 BEAUTIFUL 8.6 ACRES LOCATED IN HAZEL GREEN! 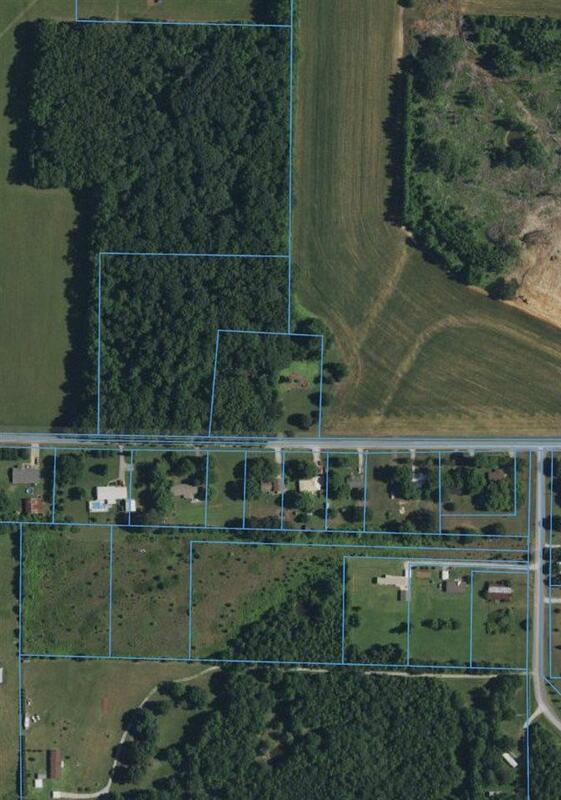 CLOSE TO 431, INCLUDING A SPRING FED POND, LEVEL AND MOSTLY CLEARED MAKES THIS THE PERFECT PROPERTY TO START A SUBDIVISION OR BUILD YOUR OWN DREAM HOME! 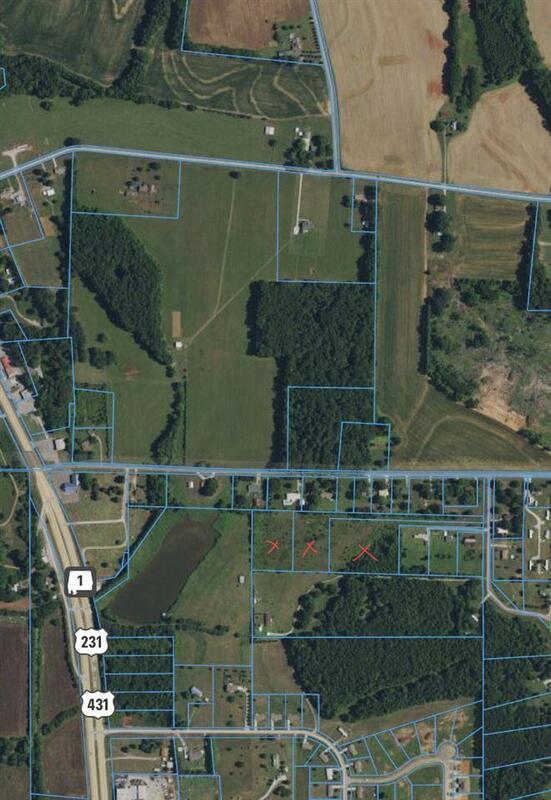 PROPERTY INCLUDES THREE DIFFERENT PARCELS, 2 OF WHICH ARE EAST OF THE 3.5 ACRE PARCEL. THE LISTING PRICE IS FOR ALL THREE TO BE SOLD TOGETHER. THE PROPERTY CAN ALSO BE DIVIDED INTO SEPARATE PARCELS FOR DIFFERENT PRICING. Listing provided courtesy of Exit Realty North.